Hundreds of clinics in the United States are selling stem cell treatments for knee osteoarthritis without solid evidence of their claims, researchers warn. “People’s expectations have gotten ahead of the science,” said investigator George Muschler, MD, from the Cleveland Clinic, and orthopedic surgeons must be prepared to help their patients evaluate these claims. “The quality of the literature is relatively sparse,” he told Medscape Medical News. 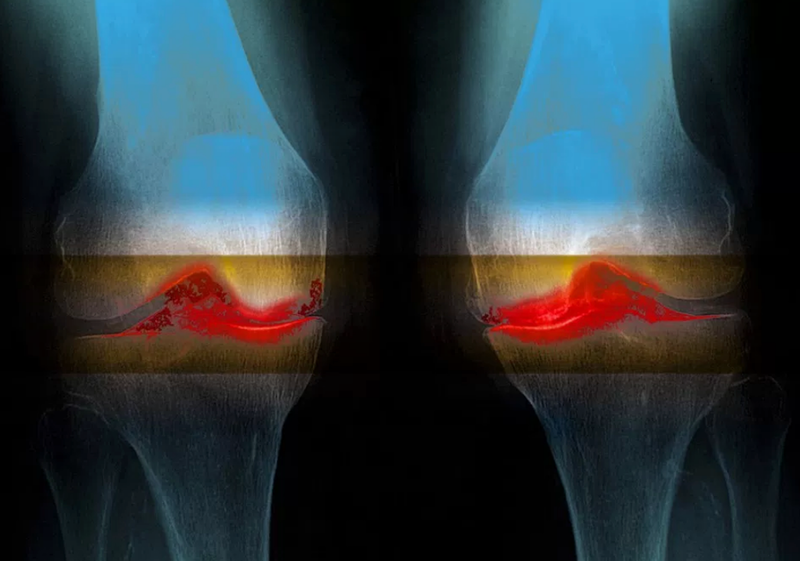 In a previous study that Muschler was involved in, investigators conducted a systematic review of stem cell treatments for knee osteoarthritis and focal cartilage defects of the knee, and found only four randomized controlled trials and two well-designed controlled trials without randomization (J Bone Joint Surg Am. 2016;98:1511-1521). The other 420 reports they identified were not well-designed trials. 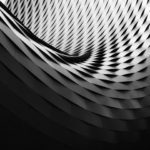 Although the results from the six trials were positive, the placebo effect could not be discounted, the team concludes. This has not, however, stopped clinics from offering these treatments. Muschler and his colleagues examined the current market for stem cell treatment for knee osteoarthritis, and presented their results here at the American Academy of Orthopaedic Surgeons (AAOS) 2018 Annual Meeting. The findings were previously published online (J Knee Surg. Published online July 24, 2017). From October 28, 2016 to January 28, 2017, one of Muschler’s colleagues contacted 273 of 317 clinics that offer stem cell treatments for orthopedic conditions that had previously been identified (Cell Stem Cell. 2016;19:154-157). Using phone or email, he presented himself as a 57-year-old patient with moderate right knee osteoarthritis, and reported a score of 6 on a 10 cm visual analog pain scale. This “simulated patient” told clinic personnel that he had seen other orthopedic professionals who offered him pain medication and corticosteroids and told him that he would eventually need a knee replacement. He then asked how well the stem cell treatments would work for his complaint, and what the treatments would cost. At the 65 centers that provided pricing information for a same-day stem cell unilateral knee injection, the mean cost was $5156, but prices ranged widely — from $1150 to $12,000. Muschler and his colleagues interpreted this to mean that the prices were not related to fixed costs, but rather to the amount that the clinics wanted to charge for their labor. NextThe all-polymer total knee. Cool, but its NOT going to work.